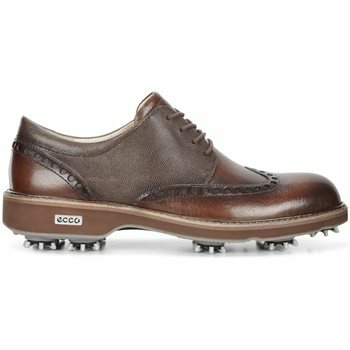 The Ecco Golf Lux shoe is well constructed with premium leather that offers uncompromising quality; a rich look; softness and breathability, producing a golf shoe that is classy and provides outstanding comfort and performance. The classic leather is treated with HYDROMAX for superior weather and perspiration resistance, which allows your feet to stay dry in the rain and cool in the heat. Your feet will also stay dry and cool with the perforated leather lining that provides enhanced climate control. The leather inlay sole is designed to provide added stability or it can be removed to provide extra room for a wider foot. With the combination of the direct-injected PU midsole and TPU outsole, the Golf lux shoe provides maximum durability and comfort. 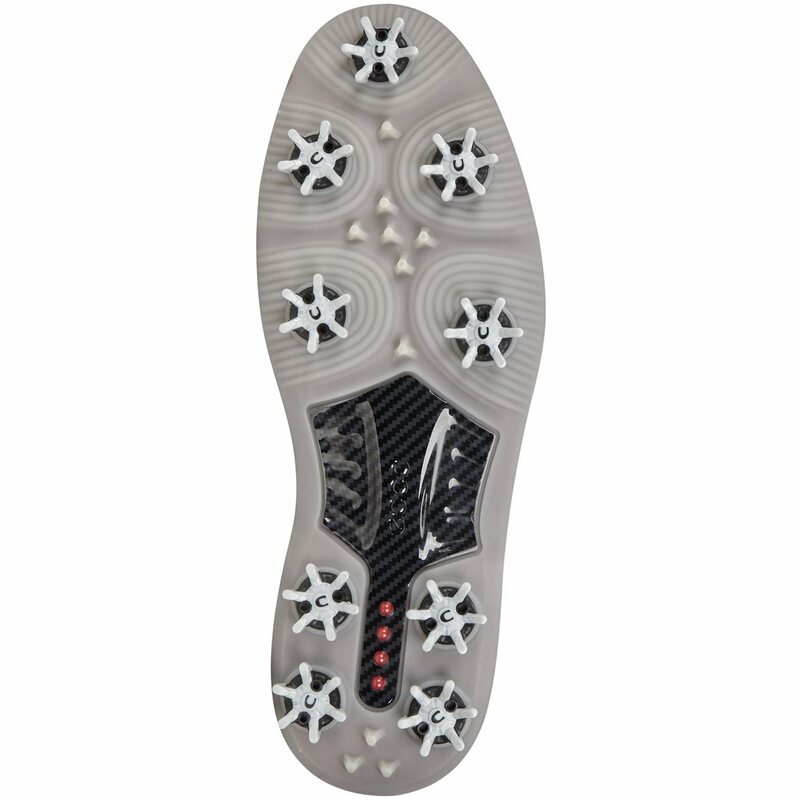 The Golf Lux shoe also provides excellent traction with Zarma II Spikes that are easy to change and green friendly.